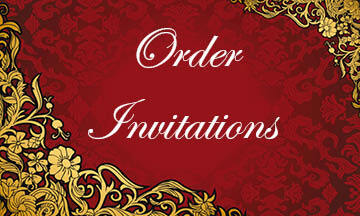 Quality invitations in a variety of prices to meet every budget. You can also customize these invitations and make each one unique by changing the ink, wording and lettering style. You can "Design Your Own" look, preview it online and then review your order before it gets printed. Our beautifully designed greeting cards are a great way to grow your business relationships. 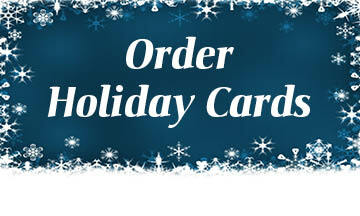 We offer high-quality cards, in a variety of designs, that are sure to fit any taste or budget. You can also customize your cards with choice of verse, ink color and lettering styles. 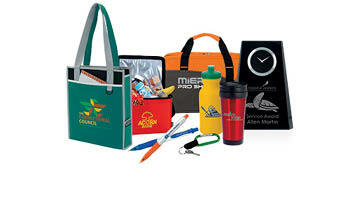 Promotional products can get your prospects and customers singing your praises while spreading the word about your brand. Everyone likes something useful for free, and it’s a win for you when it carries your name and contact information. 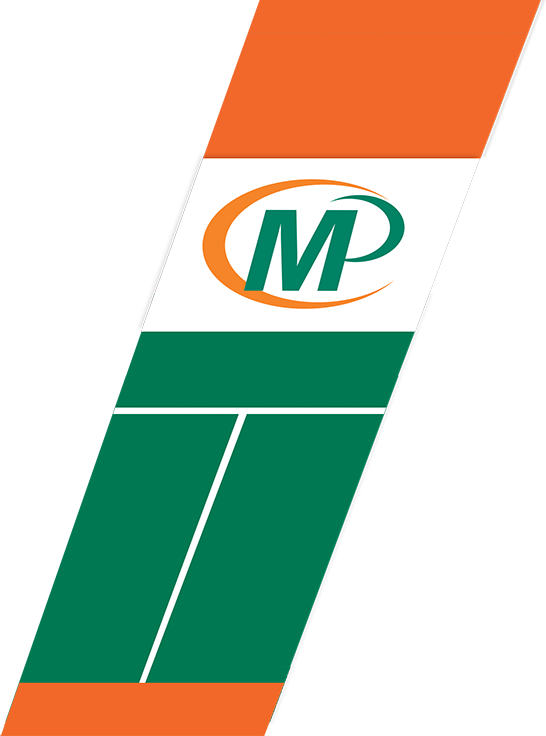 Minuteman Press of Rockville Centre was opened in 1986. We are a staple in the Rockville Centre Community and have been for 31 Years. We have earned a reputation for producing High Quality Printing at great prices and fast too. We service Rockville Centre, Oceanside, Hempstead, Baldwin, Freeport, East Rockaway, and every other town from Long Island to New York City and more. We cater to many chartible & non profit organizations, by giving them great pricing and service to help them meet their goals. Printing...Is what we do. Every Business needs some form of printing. Your company should be using Minuteman Press Of Rockville Centre. If your not then you owe it to yourself to at least give us a try… You have nothing to lose! With our Full service Graphic Design, Offset and Digital Printing Facility which incorporates Booklet Making, Folding and any other Bindery/Finishing Service you could think of, it is no wonder that we can 100% guarantee our printing. We make it easy to order printing, and re-orders are even easier (just another reason to use us) It doesn’t get any simpler. When we do a printing job for you it must meet or exceed your expectations, if for some reason it doesn’t we will make it right or it’s free. It will be on time or it’s free. By the way we have not had to give away any free printing, we are that good!! Besides what good is free printing if your deadline was missed or the quality is unacceptable? You can only gain from our products and service! It’s guaranteed or you pay nothing!!! It is a Win Win situation. You only need to use us once to appreciate how easy we make it for you. We are not your average print shop. We have a keen staff of professionals that have been in the printing industry their whole lives; we eat, drink & sleep printing it’s all we do! We know what customers need and expect from their printer, and we give it to them! Quick turnaround, Accurate High Quality Printing at a price point that is more than fair. Our quality is a step above any other printer, guaranteed. All our printing is 100% Guaranteed. You have to be beyond satisfied or we didn’t do our job well. You Know What! We do our job well! That is why we have been in business for 31 years and under the same ownership. Customer Service and Satisfaction is Number ONE!!!! After all, anyone can print. This Mothers Day weekend, a temporary sale near Rockville Center will offer a large selection of gifts for mom, and the whole family is encouraged to be a part of an afternoon and evening that will provide shopping, food, entertainment, and lots of other activities. Whether they are an athlete or weekend warrior, shoulder injuries can happen to almost anyone. The treatment of these conditions will be the focus of a free workshop that will be offered this April near Rockville Centre, and it will be hosted by the Northwell Health Orthopaedic Institute. A comedy show that will be hitting the stage near Rockville Centre will prove that laughter is the best medicine while assisting local families that could use a helping hand. The days of summer may sound far away, but wise parents can start making plans now for their son or daughters time off school when they come to a Rockville Centre event. Wines sourced from countries all over the globe will be poured as part of this years Carltun Food and Wine Festival, and gourmands from Rockville Centre are expected to be among the crowd showing up at this foodie-friendly occasion. A decade ago, Rockville Centres South Side High School (SSHS) saw its graduating class of 2008 head out to make their way in the world, and they have all been invited to come together once again. The Landing at Jones Beach planned an event last year that was so popular, it has decided to bring it back to the Rockville Centre area for another year. This September, the Rockville Centre area will be the place to be for those who enjoy a feed of fresh oysters while they have fun with friends old and new. A new bar is coming to Rockville Center.